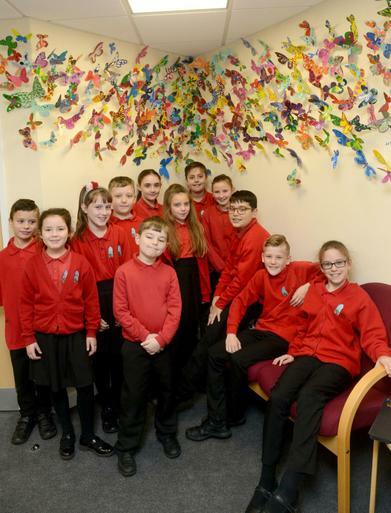 A myriad of colourful butterflies will welcome visitors into Marden Vale CofE Academy after pupils got creative to brighten up the school's entrance. 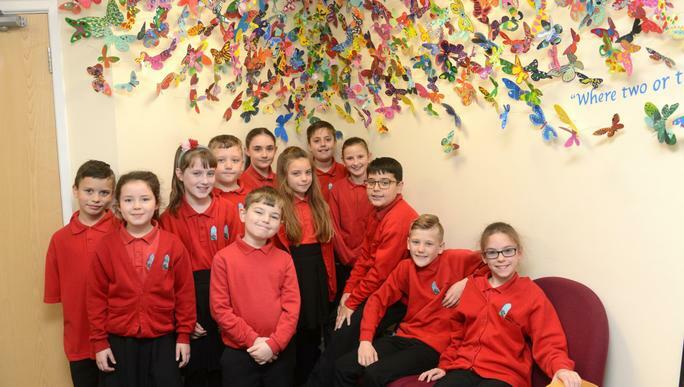 The school teamed up with arts company No Added Sugar earlier in the month for the project, which involved everyone at the school to add a personal touch to a much larger project. 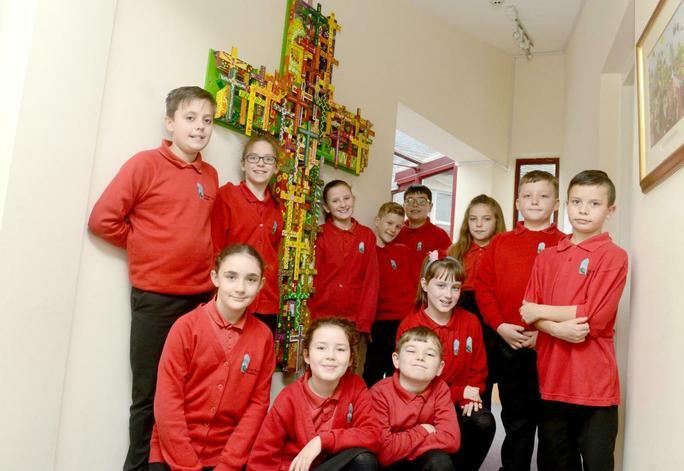 "Every pupil and every member of staff painted a butterfly, which have gone up in the front entrance centred around a quote form the Bible and we also had a 6ft cross done, which is made up of individually made crosses and it is a really good place for prayer and reflection," headteacher Becky O'Brien said. "I worked with the Swindon Arts Council at my last school and they wanted to do a trial run with a school and the match funding we received was certainly an incentive. 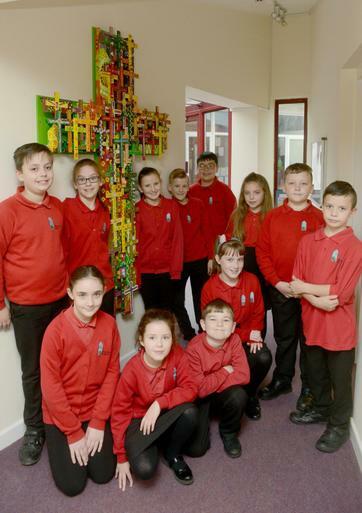 "I am really pleased with how it turned out and I think it is a great focal point for everyone coming into the school. The children really enjoyed engaging with it and it is nice for their small creation to be part of something much bigger."